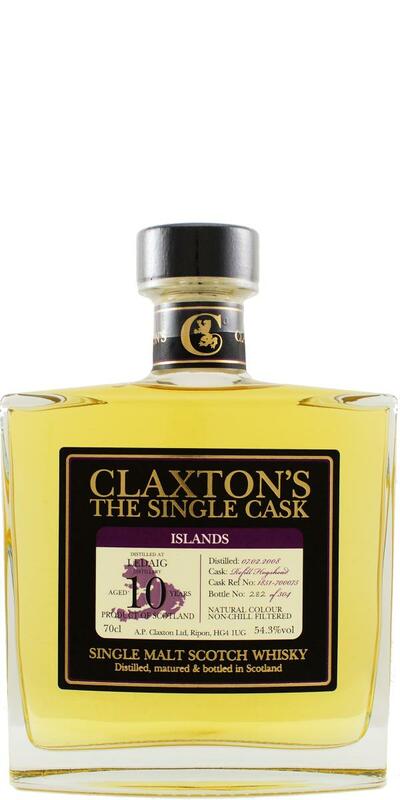 Typical Ledaig, peat, ash, bacon, some vanilla and little bit of citrus notes on the background. Washing powder, citrus fruit, Dreft?, fried bacon, and touch of barley. Short finish, again some Dreft citrus, peat, ash, vanilla.